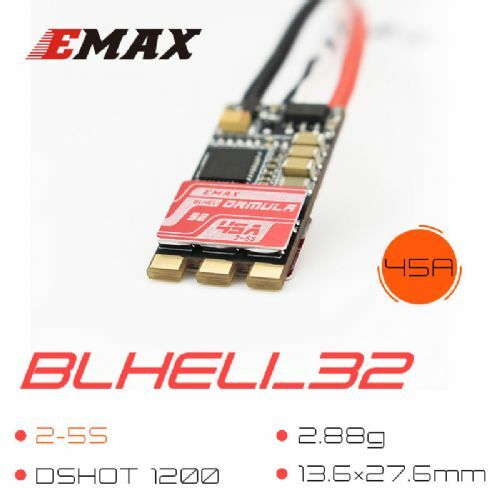 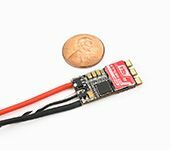 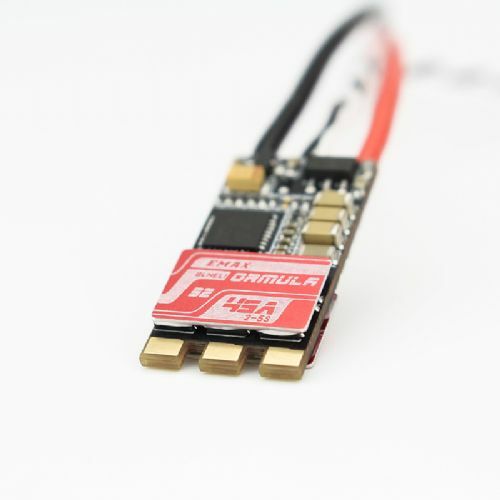 Introducing the new Formula32 ESC from EMAX, our first in a series of BLHELI32 specific ESCs. 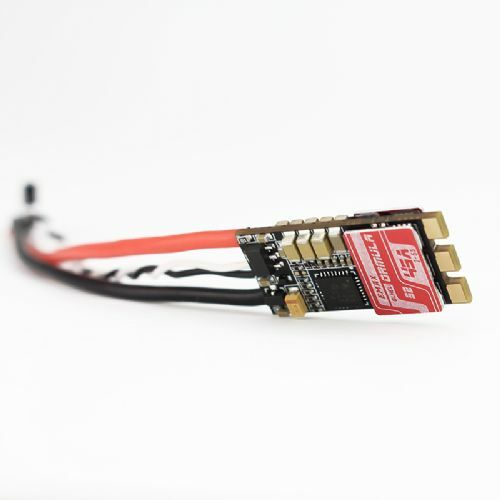 Lightweight and small in width, the Formula32 provides 45 amps of power using DSHOT1200 in order to provide you with the smoothest flight possible. 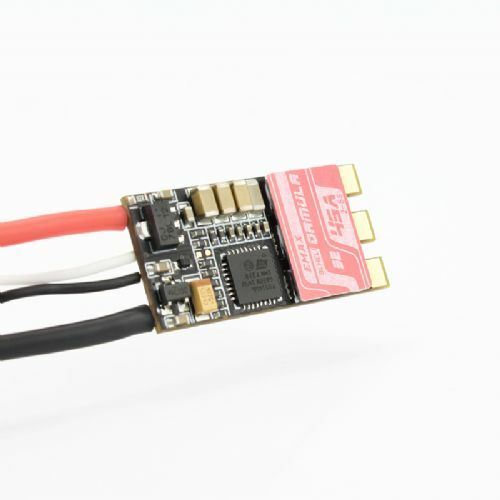 Combined with F3-F7 Flight Controllers capable of 32K looping, the Formula32 will deliver efficient and controlled power to your high speed racing drone.